If you have taken a look at some of my previous posts you will probably notice that I have a love of cheese. Not just a love, but a love affair. This love affair has been going on for as long as I can remember. As a kid I always preferred savory food instead of sweet foods and cheese was my favorite thing to eat (on pizza, macaroni and cheese, plain, etc). I was the only kid on the block to give away my Halloween candy, but I would wrestle you for a chunk of cheese. Luckily, I grew out of that phase, but I still have a major fondness for cheese. I could eat cheese at every meal, all day long. I do realize that if I did that I would have to live at the gym to burn off all those calories. 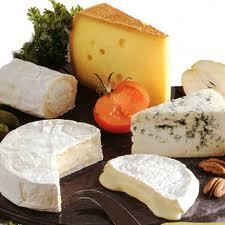 Yes, cheese is high in fat, but on the flip side it is also high in calcium and protein. My take is that everything is ok in moderation! I do have a few rules that I try to stick by. If I am eating a hard cheese such as cheddar I try to buy a reduced fat version. I stay away from fat free cheese as they are mostly made of chemicals and you really sacrifice on flavor and texture. Not all reduced fat cheeses are great, but you can find some good ones. If you are going with a full fat cheese then use a really flavorful and strong cheese, like a really sharp cheddar or really pungent blue cheese, so that you do not need to use a lot of it for your flavor pay off. Goat cheese and feta cheese tend to be lower in fat than hard cheeses so I feel I can be a little more generous with portion sizes for those. My final rule is that if you are going to eat cheese – ENJOY IT! I have recently been buying a lot of Cabot cheeses. It can be readily found in most supermarkets which is nice and it is kosher (although not cholov Yisroel). They have a good 50% Reduced Fat Sharp Cheddar and a Reduced Fat Pepper Jack that has quite a kick. Their Extra Sharp Cheddar has a great sharp taste and their Seriously Sharp Cheddar is perfect for anyone who really loves the bite of a STRONG cheddar. I really do not discriminate against any type of cheese and have yet to find one that I do not like. This is by no means an exhaustive list, but here are some personal favorites. 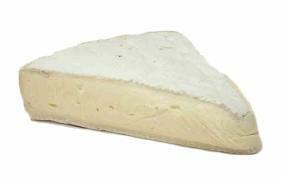 Brie – One of the things that I love about this cheese is its texture. It is typically from France and is made with cow’s milk. It has a plastic-like rind on the outside (yes, you can eat it) and the cheese on the inside is creamy, smooth and rich. It is best served at room temperature so that the middle of the cheese ripens. You can spread it on baguette slices, crackers or fruit. Another great way to serve it is baked with preserves or jelly. Seriously delicious!! Cheddar – Other than processed “American cheese” (which I do not really consider cheese) this is the cheese that I most associate with the U.S. of A. We produce some really good cheddar at reasonable prices in places such as Vermont and Wisconsin. If you are looking for an imported cheddar then English cheddars tend to be very nice. I have already said that I enjoy a seriously sharp cheddar. It is hard to describe the tang and bite that goes along with it. Again, I do not discriminate and think pretty much any cheddar cheese is wonderful! It melts really nicely so it is perfect for fondue or macaroni and cheese. The taste can stand on its own in a cheese sandwich, grilled cheese or with eggs. It is also delicious in quesadias and in Tex Mex cooking. 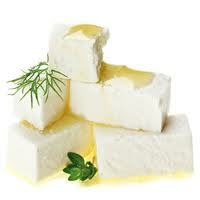 Feta – Traditionally from Greece, this sheep’s milk cheese is unique and delicious. 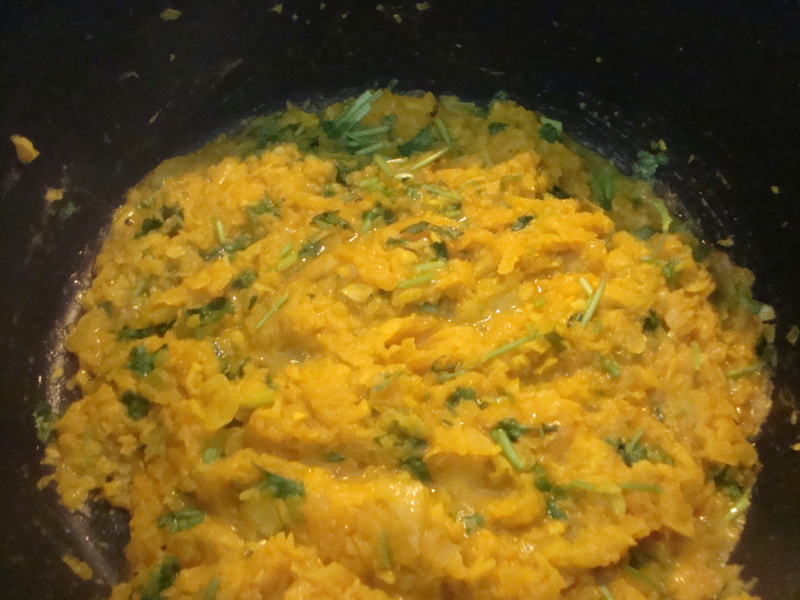 It is brined and has a crumbly consistency. It is normally sold in blocks and can also be found in crumbles. It has a tangy and salty taste. 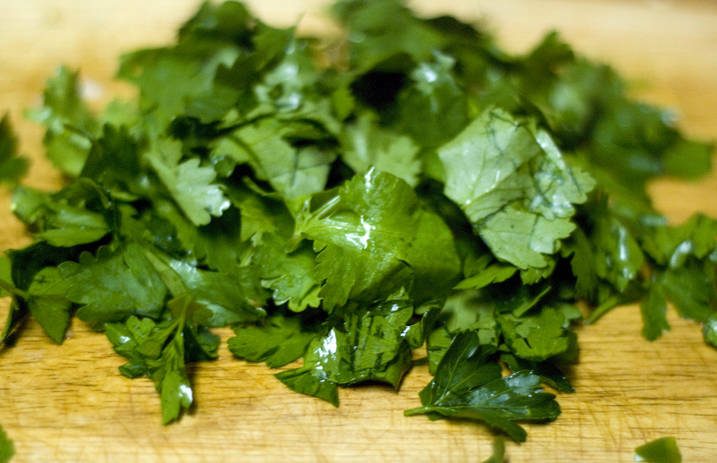 It is commonly found in Mediterranean cuisine and is great in salads (Greek salad), omelets and sandwiches. Goat Cheese aka Chevre – The name says it all. This cheese is made from goat’s milk. 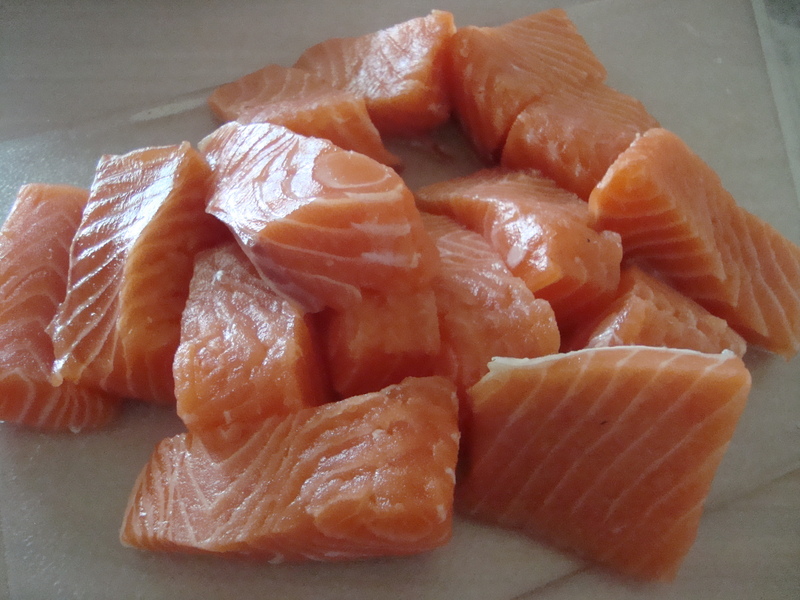 It has a distinctive and tangy flavor and is also known for its smooth , soft consistency. At room temperature goat’s cheese is easily spreadable which makes it perfect to eat with crackers, baguette slices or fruit. I also spread it on sandwiches and crumble it into salads. When melted it has a very creamy consistency. 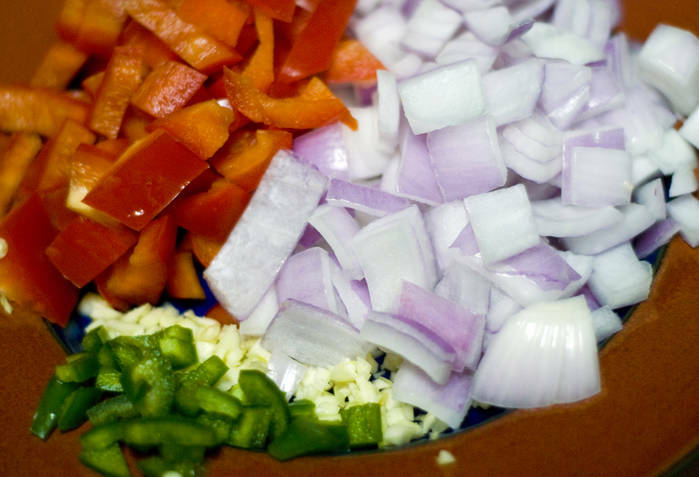 I will stir it into sauces or use it as a filling in omelets. Gorgonzola – I actually used to have an aversion to the “blue” cheeses. It was only in the last five or six years that I started to really appreciate them. I do like a good blue cheese and fell in love with creamy gorgonzola. I often use it in salads or eat it with crackers and/or fruit on a cheese platter. It is made with cow’s milk and traditionally comes from Italy. 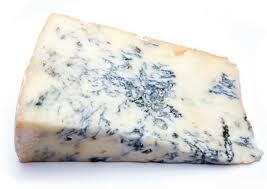 Yes, the blue veins are a product of mold spores being injected into the cheese, but it is best not to think about that. Besides mold can be good for you – look at penicillin – right? Mozzarella – I had to include this cheese on my list if for no other reason than it is traditionally on pizza, one of my all time favorite foods. 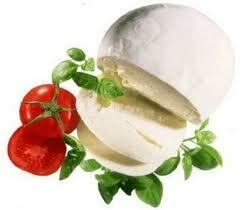 There are two types of mozzarella that you can readily find. 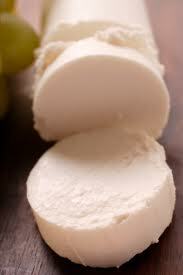 Fresh mozzarella is sold in a brine, is milk white in color and has an almost spongy consistency. This type is often referred to as buffalo mozzarella. It is delicious paired with tomatoes and fresh basil for a caprese salad or sandwich. I use part-skim mozzarella in a variety of dishes. I like that it is a low fat cheese and that it is easy to find sacks of it already shredded. It is one of the cheeses used in my Spinach Artichoke Dip. I often use shredded mozzarella when making Italian dishes such as lasagna, ziti and yes, pizza! It also makes a good high protein, low fat snack on its own. These are just a few of my favorite cheeses. What are yours? Chicken breast may be one of the most boring ingredients. On its own it is pretty tasteless and if overcooked it can be dry and tough. 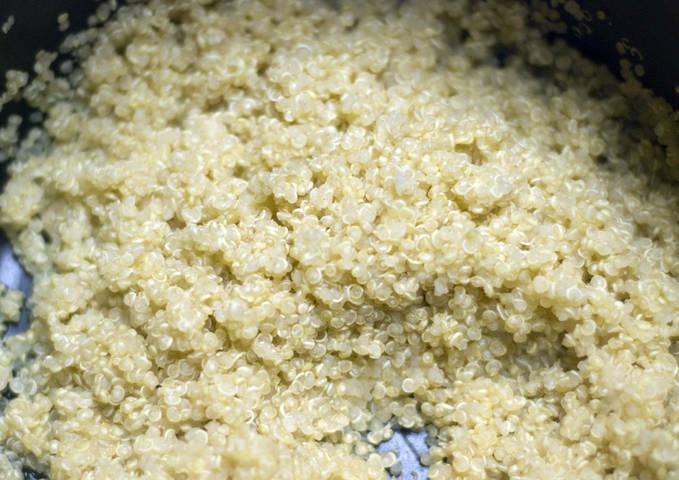 Why then is it one of the most popular staples in American cooking? I think it is because it is such a blank canvas. It can take on the flavor of almost anything you put on it. 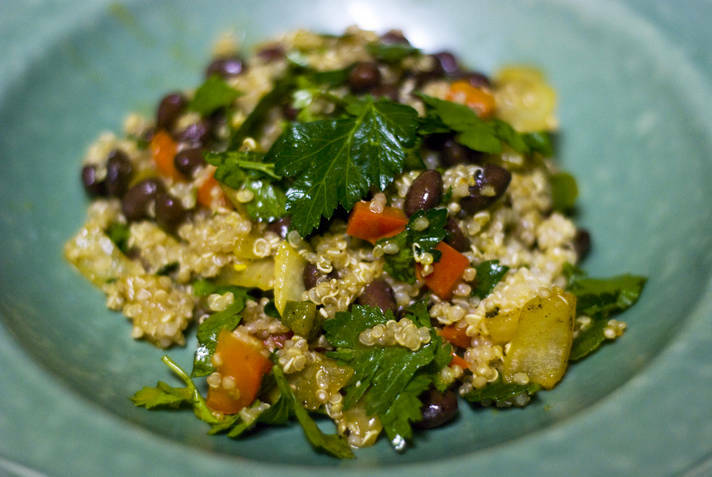 It is adaptable to any style of cooking and it is also a really good source of lean protein. 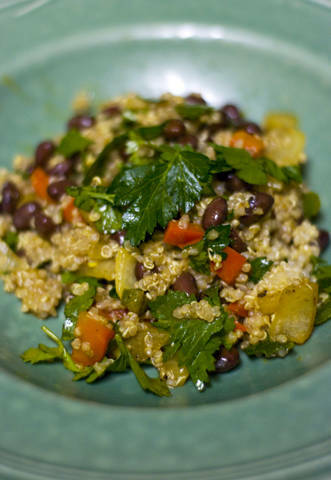 Because it is so readily available it is often a go-to for weeknight dinners. 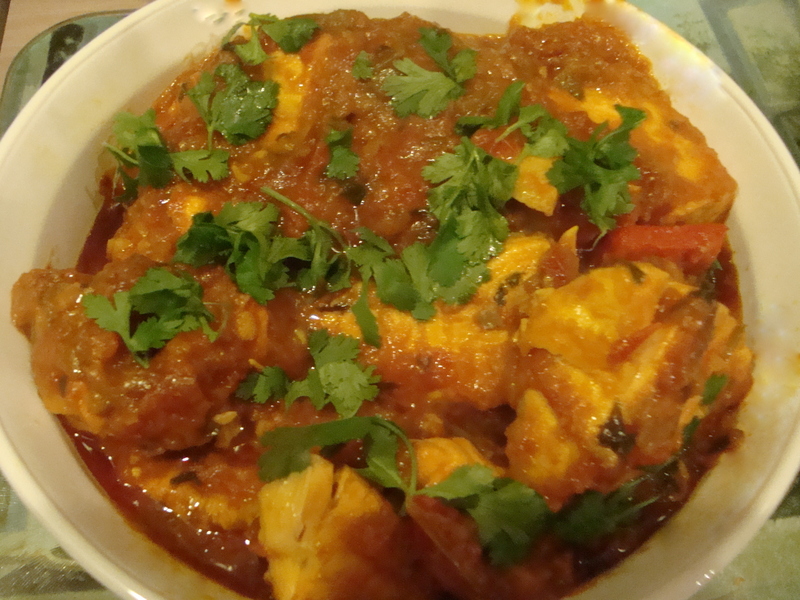 It is no surprise then that people are always looking for good chicken recipes, me included. 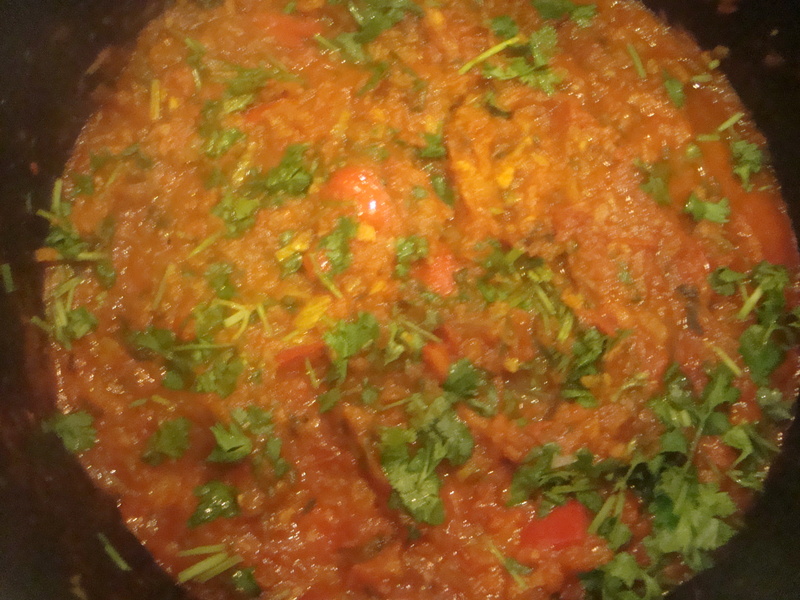 I hope that this recipe will become something that you can keep in your back pocket for a really flavorful and easy dish. 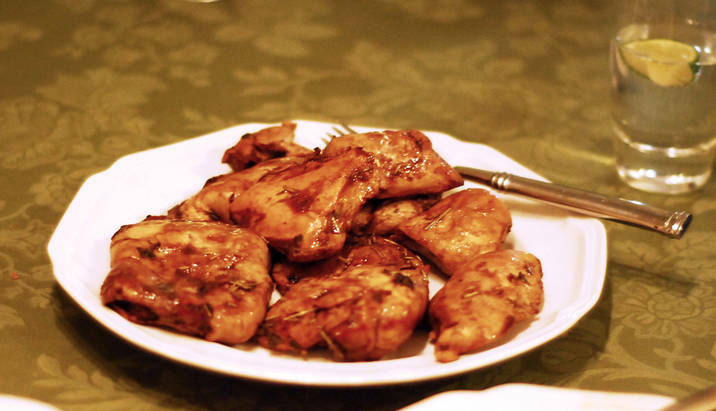 I used to make this so often when I lived in NYC that my roommate dubbed it “Micky Chicken.” I would marinate 2-3 chicken breasts in the evening after work. I would then cook them the next night so that half the work was done one night and the other half was done the next night, making for a very small time commitment on either night. I would have dinner for that night and leftovers for either lunch or dinner the next night. 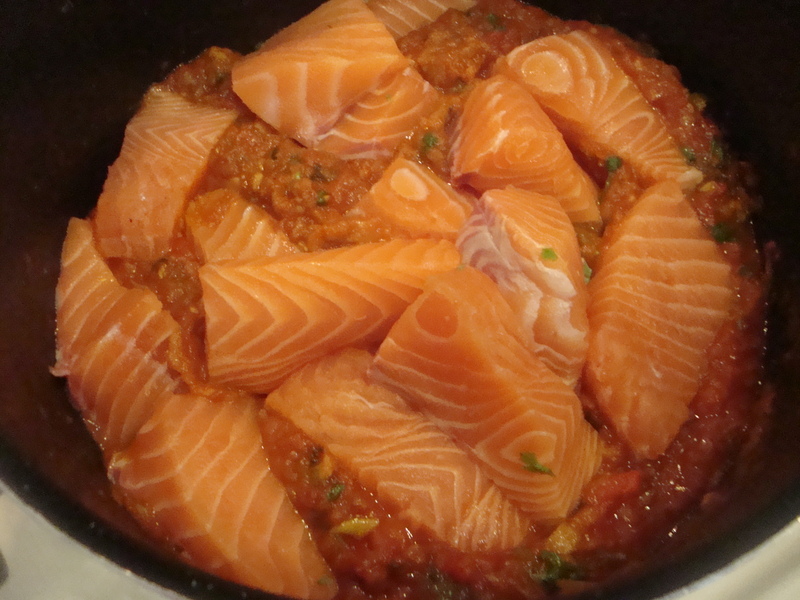 I used to also make this often for Friday night Shabbat dinners and it was always a hit. It is delicious hot, warm or even cold. My favorite way to eat it cold is to slice it and put it on top of a green salad. As a side note, it is not necessary to marinate the chicken over night. Fifteen minutes is even fine! 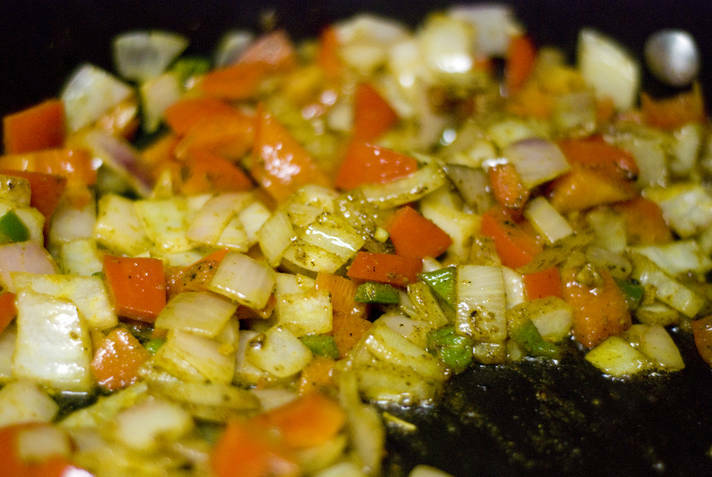 Whisk together the vinegar and olive oil with mustard, garlic, herbs, salt and pepper. Pour the mixture over chicken breast and marinate anywhere from 15 minutes to overnight. Remove the chicken from the marinade and place it in a baking dish. Bake uncovered for 25 to 35 minutes (depending on size), turning once after 15 minutes. If you are making this recipe with bone-in chicken (such as chicken thighs) the cooking time will need to be longer, 40 to 45 minutes. If you are doing a combination of bone-in and plain chicken breast then make one tray of each so that you can take out the chicken breast and still cook the chicken on the bone longer. The chicken should read 165 degrees F internally on a kitchen thermometer and juices should run clear when pierced with a knife. NOTE: This is also great cooked on the grill! In honor of Valentine’s Day next week I thought I would post about one of my favorite topics – chocolate! Although I have a personal opinion that Valentine’s day is a contrived holiday and do not care much for it, I also find it a good excuse to eat some chocolate. Really, I do not need an excuse to eat chocolate, but if there is a day that lends itself to some choco indulgence then who am I to argue? As you have probably already gathered, I loooooooovvvveee chocolate! I never understood people who do not like chocolate. If milk chocolate is too sweet then you have the option of dark. If dark is too bitter then try milk! There are so many brands and ways to prepare this tasty confection that I cannot imagine that someone could not find some kind of chocolate that they would like. For centuries cultures all over the world have been processing chocolate. I am not sure who came up with the idea of harvesting the beans from the cocao tree and adding milk and sugar to it, but whoever it was, they really were a genius – thank you! I used to believe that chocolate was naturally sweet. I was wrong. In its raw form it is actually quite bitter. Chocolate is produced from the beans of the cacao tree. 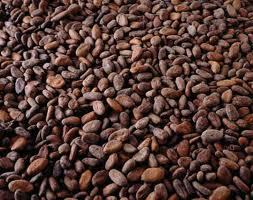 The cacao beans are dried, cleaned, roasted, and the shell is removed to produce cacao nibs. The nibs are ground to produce coco mass. The coco mass can be processed into cocoa solids and cocoa butter. 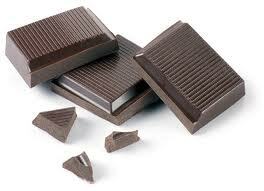 Depending on how the cocoa is processed from there will depend upon what type of chocolate you get. Dark chocolate – This is made up mostly of cocoa solids. In Europe they even have stipulations as to how much cocoa solids must be in the chocolate to deem it “dark chocolate” . This is actually my favorite type of chocolate. However, that was not always the case. I used to find it too bitter and much preferred milk chocolate. 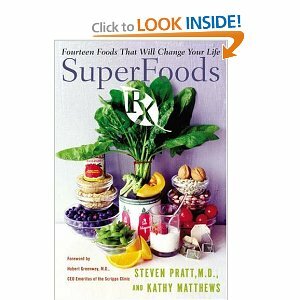 Then one day I was watching Dr. Oz talk about the health benefits of dark chocolate and I was intrigued. Could eating chocolate actually be good for you? I had to learn more. I discovered that eating a small amount of dark chocolate often is good for you because it is so rich in flavenoids which act as antioxidants. This was music to my ears! I then made a concerted effort to eat dark chocolate as opposed to other types of chocolates and I gradually became used to the more bitter taste. Nowadays unless I am eating really good milk chocolate I am finding that I actually prefer the dark. Milk Chocolate – Is a combination of cocoa solids, cocoa butter (or other fat), sugar and a milk product. This is the most popular type of chocolate consumed in the U.S. today. Not everyone has gotten on the dark chocolate bandwagon – yet. 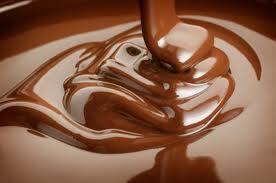 Some of my favorite uses for milk chocolate include fondue and eating it in candies and chocolate bars. 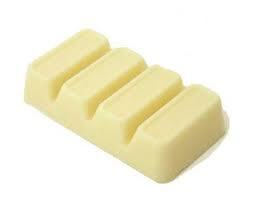 White Chocolate – White chocolate contains cocoa butter, sugar, and milk but no cocoa solids. 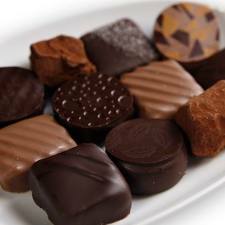 Because there are no cocoa solids many people do not even consider it chocolate. Trivia – the cocoa butter that is in the popular creams that you rub on your dry skin is the same cocoa butter in white chocolate. I find white chocolate to be very sweet and do not use it often. Because it is white it can be mixed with different colors and used in homemade candy making. 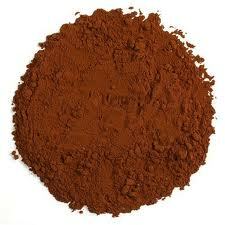 Cocoa Powder – Cocoa powder is the cocoa solids without being mixed with fat or sugar. It is actually low in fat and also has a bitter taste on its own. The nice thing is that it is very “chocolatey” and is perfect for baking cakes and brownies. Another great use for cocoa powder – hot chocolate! A great combination chocolate is semi-sweet chocolate. It is not as bitter as dark chocolate and not as sweet as milk chocolate. 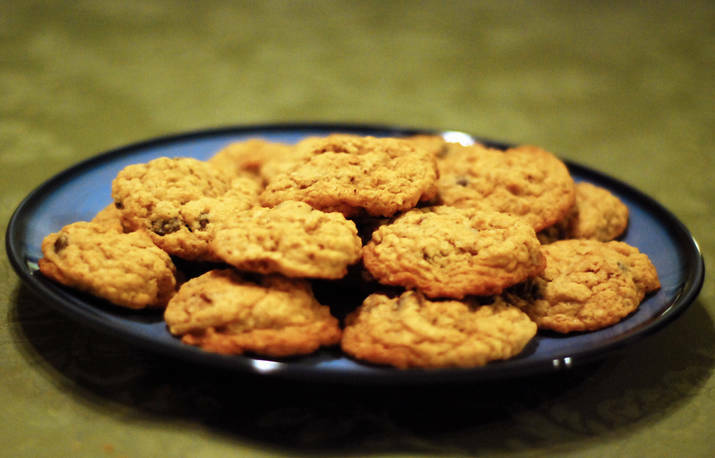 Whenever I use chocolate chips I use semi-sweet. 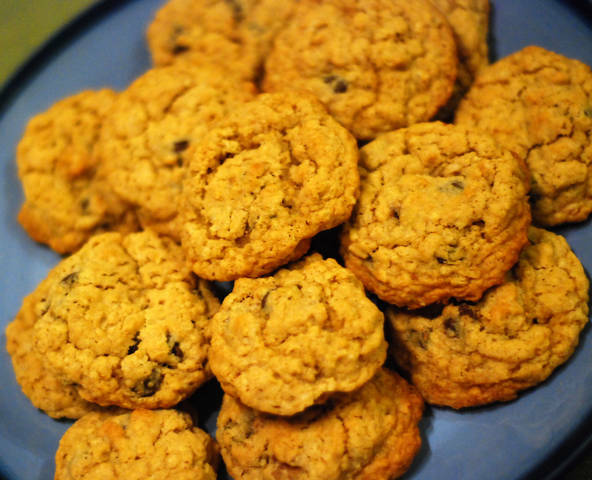 This is used in my recipe for oatmeal chocolate chip cookies which is the ultimate cookie! Nowadays you can find some really impressive chocolates from all over the world in local grocery stores and markets. My personal favorite is chocolate that comes from Belgium. I am not sure what they do in Belgium to make their chocolate so good, but whatever it is they need to keep it up! I really do also love chocolate from all over the world. There are many terrific artisanal chocolate shops popping up. Then there are restaurants dedicated to chocolate. I love Chocolate By The Bald Man which now has locations in a few cities. Then there are some shops that specialize in some tasty chocolatey treats. One thing I really miss from NYC is the hot chocolate at City Bakery. If you are ever in The City and want some great hot chocolate this is a place to go. Of course there is also the famous frozen hot chocolate at Serendipity which is a New York tradition.